While the students we hosted were very happy with the program and the experiences we provided, my wife and I feel that we were the ones that gained the most from our interaction with these four wonderful young people. We would be very happy to call any one of them or all four of them our own. They are terrific good-will ambassadors for their country as well as bringing honor to their families back home. 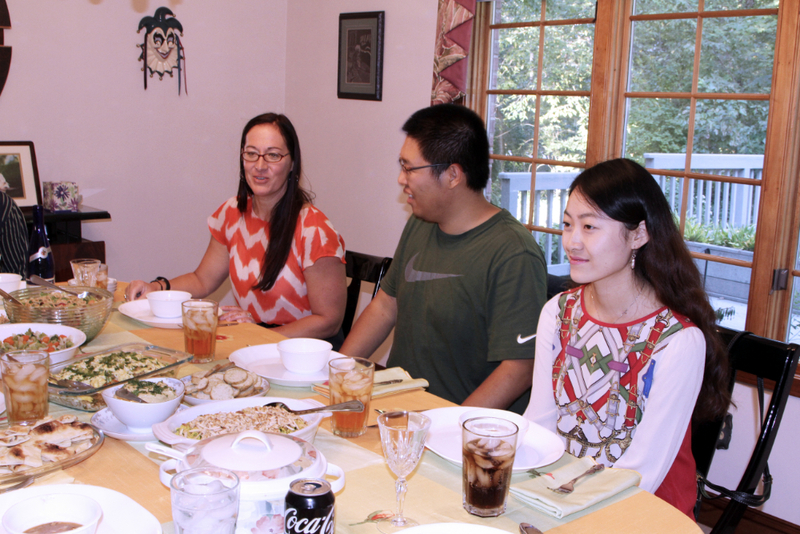 If a university near you has such a program we strongly suggest that you volunteer to become a host family. Below and on the other two pages are a few samples of the many hundreds of photos from the various events we participated in with our four exchange students. YU WANG. Yu is currently completing a Ph.D. in engineering. He has a great sense of humor and always had our group in stitches with laughter. He was not only very helpful to us in carrying out the various activities we had planned, he also assisted the other students in any way he could. His parents are very fortunate to have such a son. Despite his infectious humor, Yu is a serious, mature person that other students look up to and we consider to be fuly adult in every way. 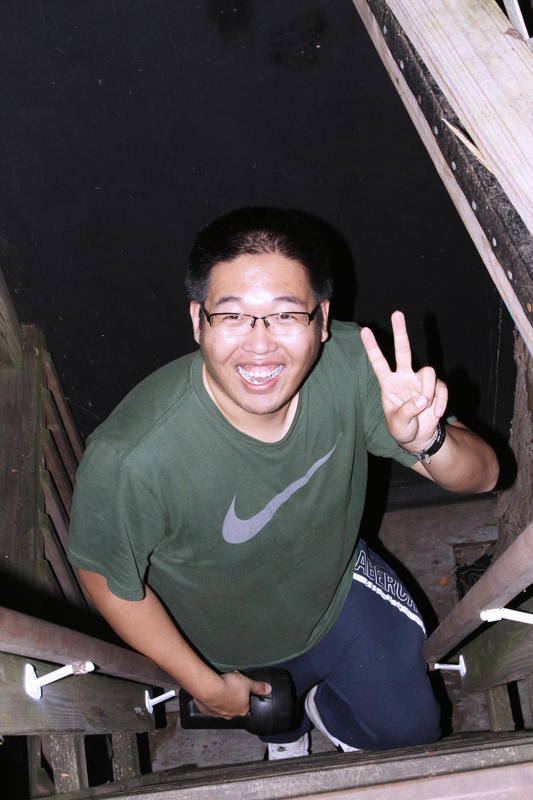 UPDATE: Yu is continuing his Ph.D. program but now has a full load of teaching also. Because he is occupied almost all the time his new nickname is "Mr. Busy." JIALE LYU. 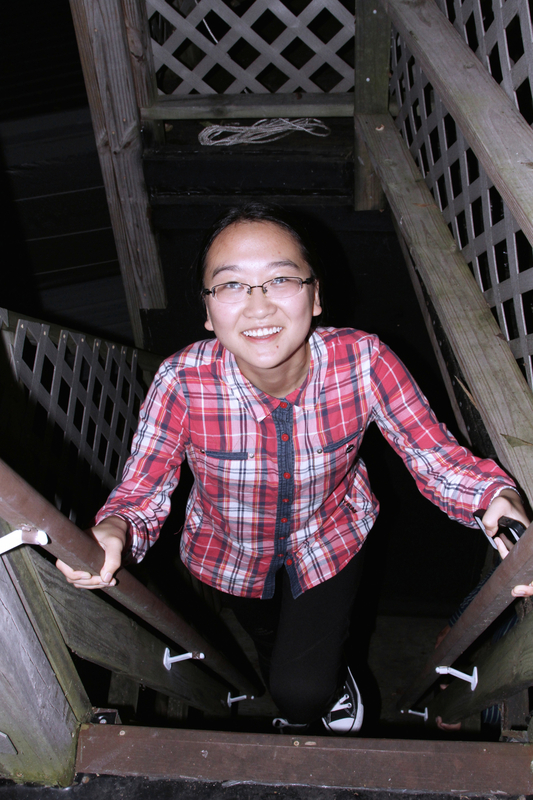 Jiale is about to complete an undergraduate degree in computer science. Our nickname for Jiale is 'Braveheart'. It is a nickname well suited for her for because she is absolutely without fear. She was always willing to try anything among our activities, even those that the rest of us approached with trepidation. Jiale has no brothers or sisters and her grandparents and mother are no longer with us, leaving only her father as her family. She is very quiet when you first meet her, but when you get to know her well you are envious of her father for having such a fine daughter. 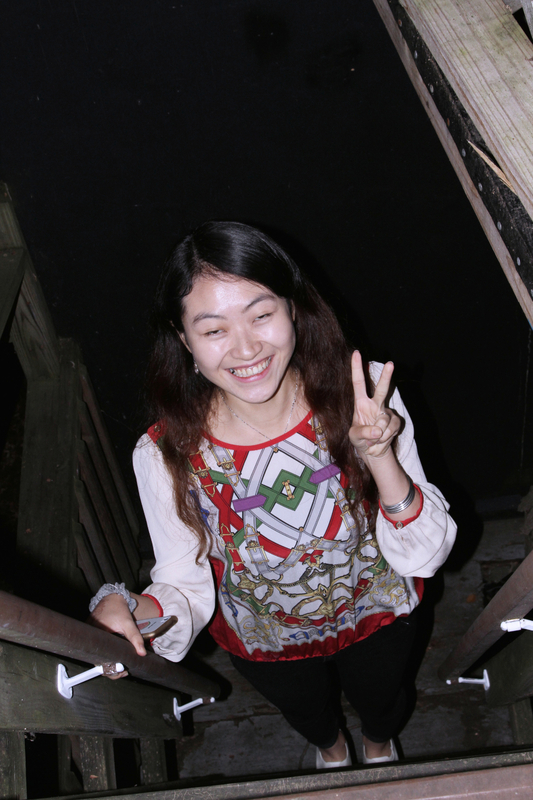 UPDATE: Jiale has competed her degree in computer science and beat out others for a position with a company in China due to her excellent English skills. 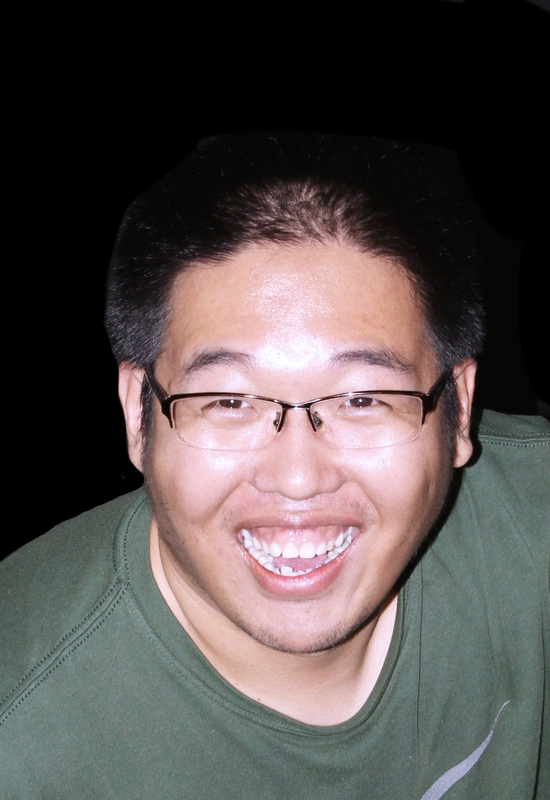 SIYI ZHANG. 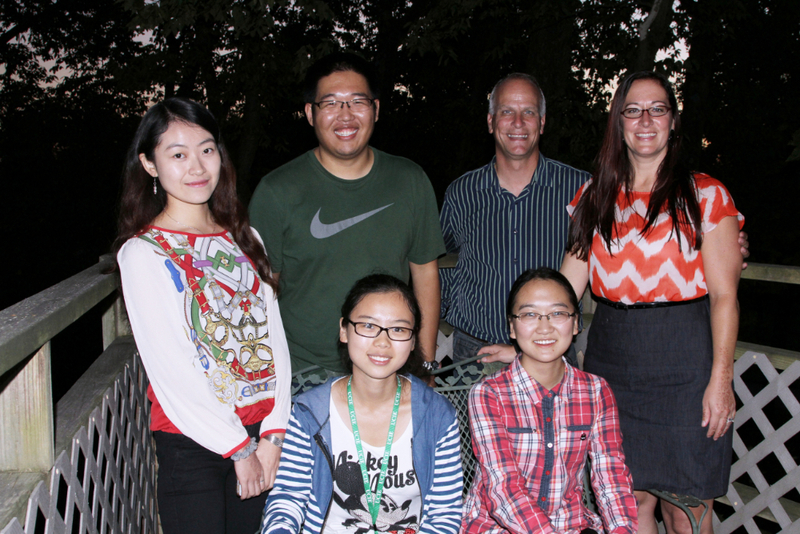 Siyi is just now completing an undergraduate degree in biology. Like Yu, she has a great sense of humor with laughter ready to come forth from that beautiful smile at any moment. Because of that, she quickly earned the nickname Good-humor girl. Her English proficiency is top-notch, which was a good thing for us because she is a super conversationalist. My wife and I talked with her for hours about a wide variety of subjects and always came away impressed by this very remarkable young lady. Since returning home, her emails have been just as entertaining and delightful as her in-person conversations. 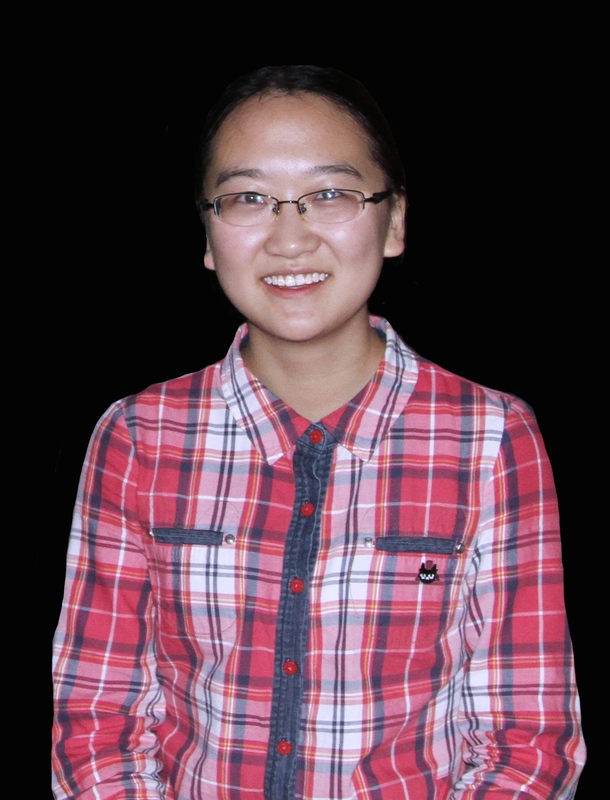 UPDATE: Siyi has completed her degree in biology and is now pursuing a master's degree in Epidemiology and Biostatics at Case Western Reserve University in Cleveland Ohio. As Yu says, "She has a powerful brain." Four courses completed, four As. MENGQIAO YE. 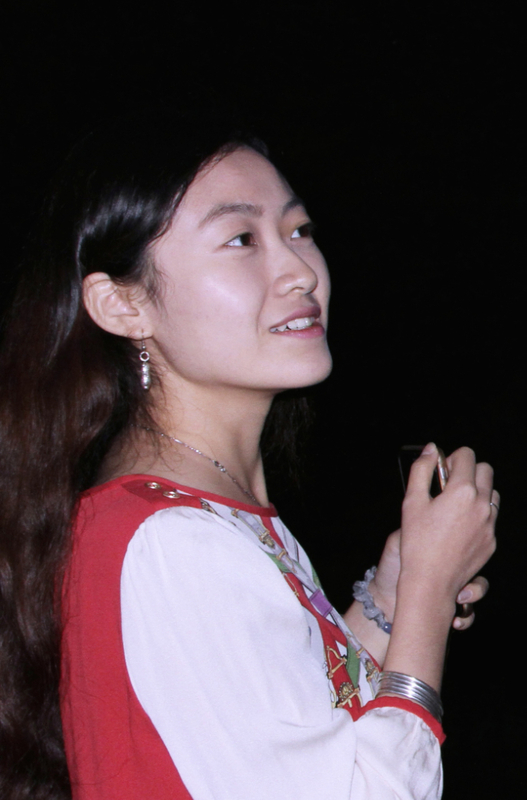 Mengqiao is a music major. 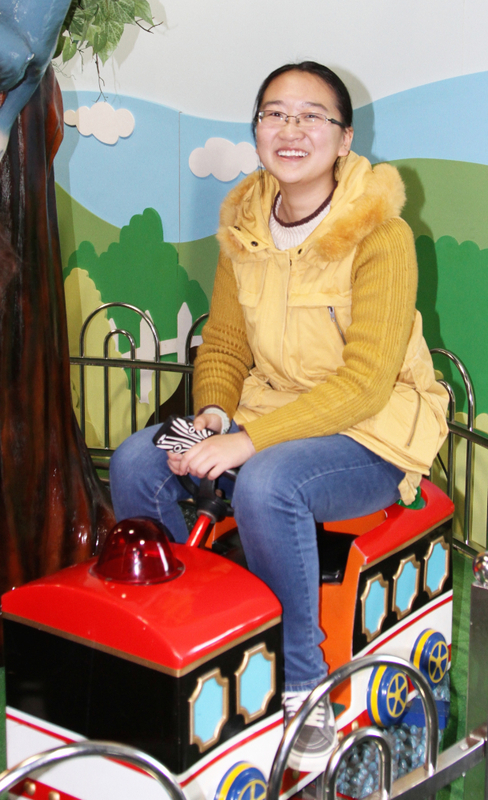 Mengqiao was very shy when we first met her, but when we got to know her better we found that she has a very sweet personality and is a very enjoyable young lady to have as a friend. She also has a good sense of humor, is very smart, kind, and has a pleasing personality. She always has a smile on her face and is friendly with everyone she meets. 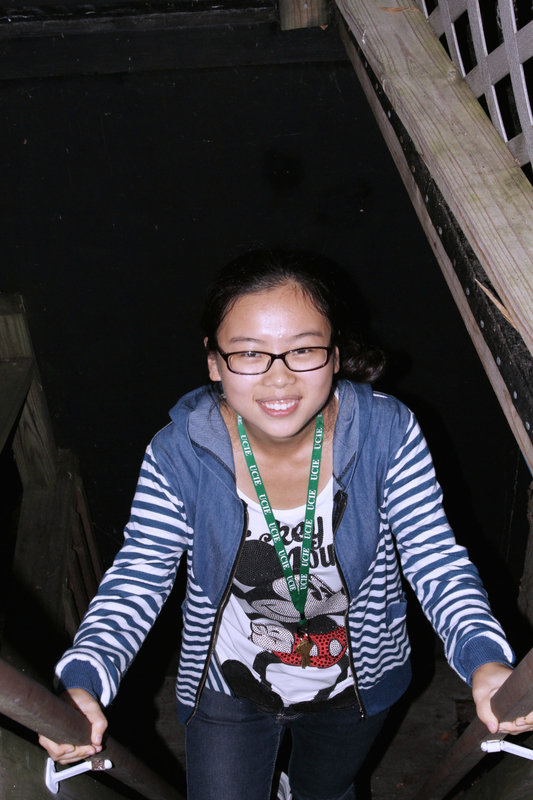 After she became better acquainted with us her shyness disappeared and she participated fully in all our activities including ziplining, golf, bullet-making, etc. SU and RODGER CARTER. Also known as Granny and Gpa. 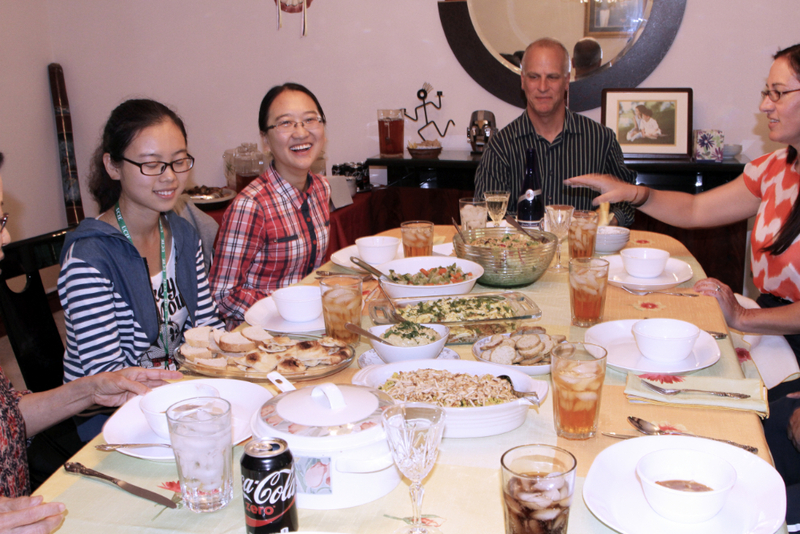 In October of 2016 we had our first dinner with our students. 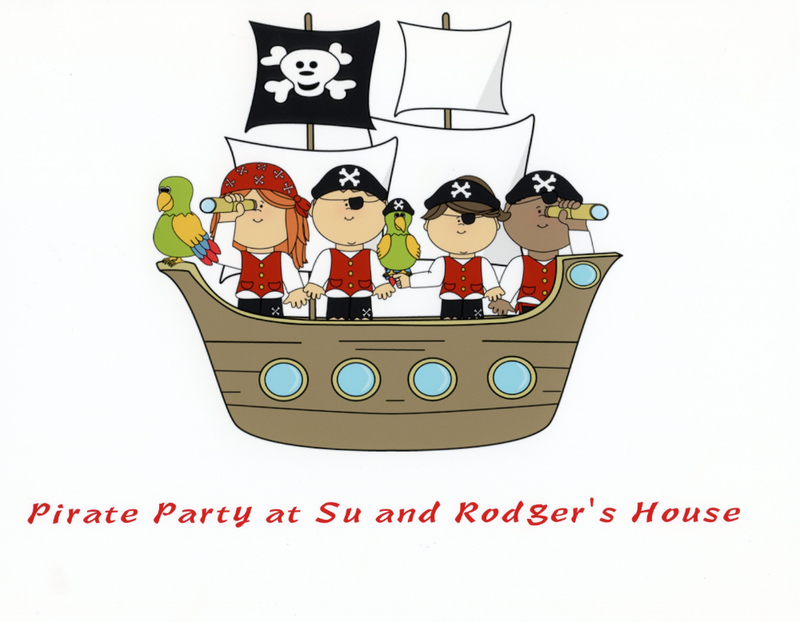 It included a tour of our tree house pirate ship. 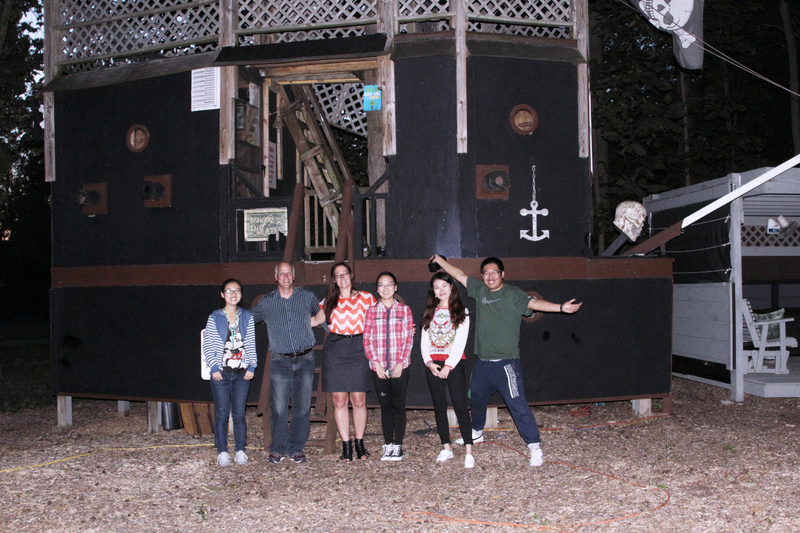 To see photos of the pirate ship under construction go to our front page and click on the Jolly Roger photo. 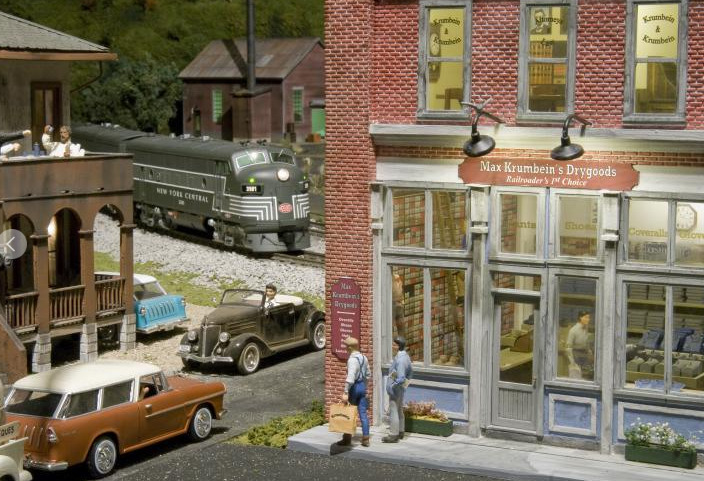 The EnterTRAINment Junction is located in west Chester Ohio north of Cincinnati. 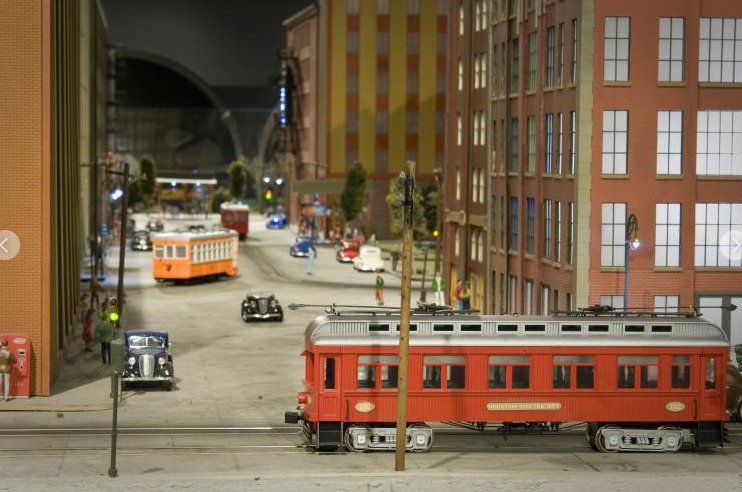 Billed as the the world's only railroad-themed family entertainment center, EnterTRAINment Junction offers an indoor train display of 25,000 square feet with more than two miles of track and 90 operating model trains depicting every era of American railroading. Golfing in China is very expensive and few young people ever get to do it, at least on a regular basis. 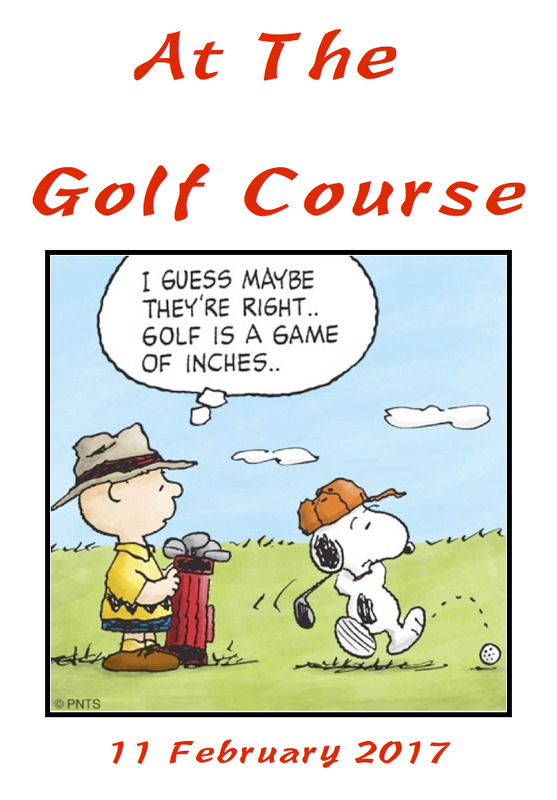 My wife and I do golf regularly and we have a friend who is a golf instructor. As with all our proposed activities, our four exchange students did not hesitate to say yes when asked. 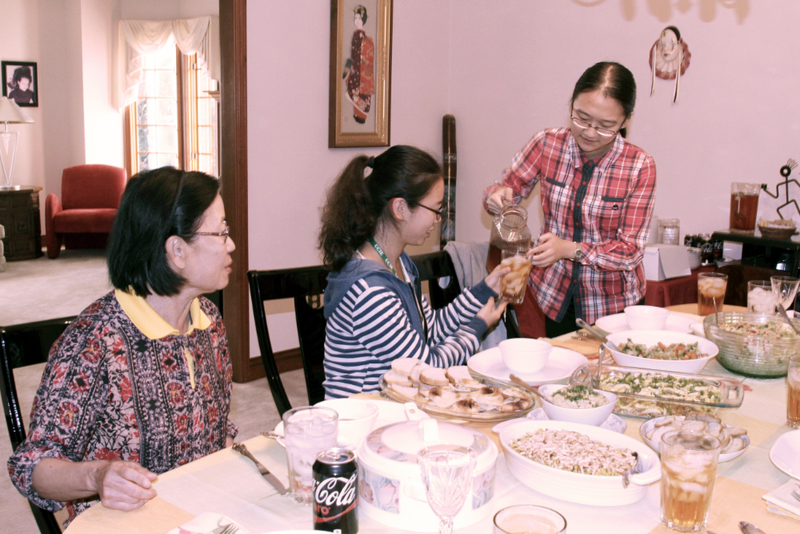 We were able to schedule golfing three different occasions along with many other events during the times the students were available on weekends. 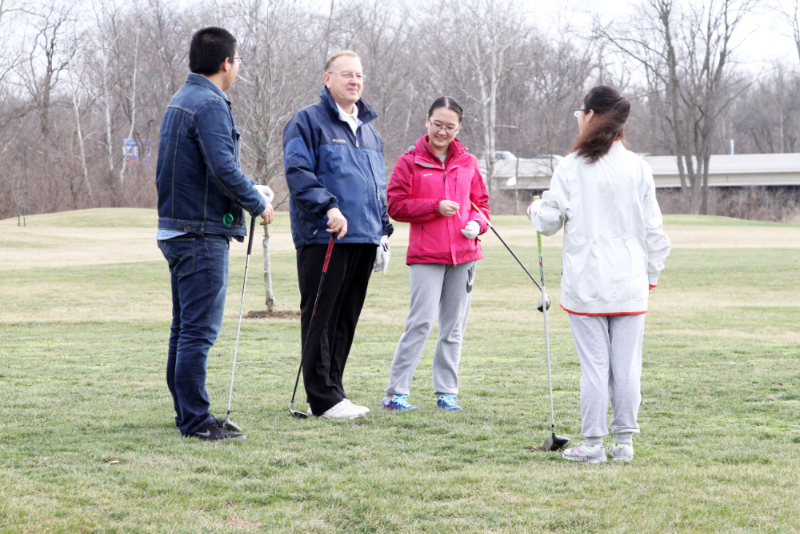 Yu, Siyi and Jiale with professional golfing instructor Ron Hardwick of the Miami Valley Golf Academy. 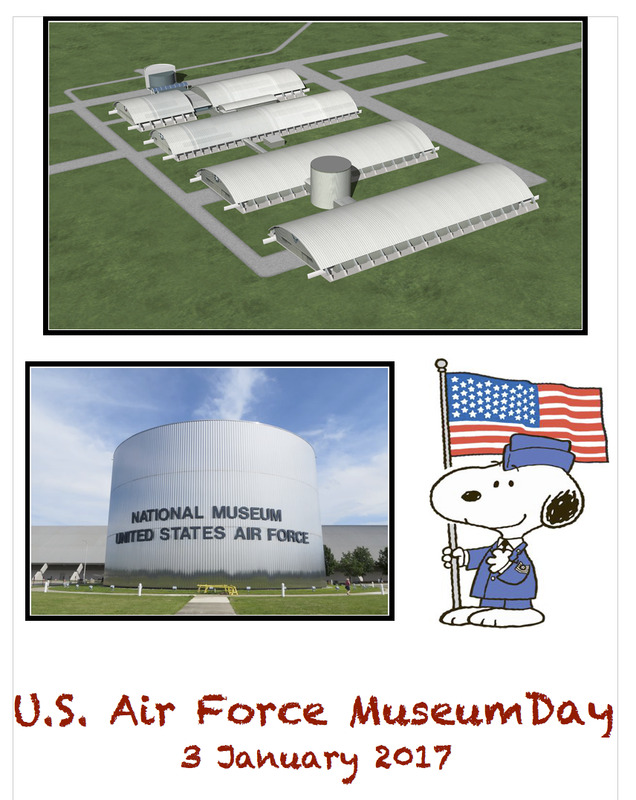 The National Museum of the United States Air Force is located a few miles east of Dayton, Ohio on Wright-Patterson Air Force Base. It contains many hundreds of aircraft from the early days of flying up through the current era as well as space exhibitions and many items related to flying and space technology. Admission is free. to try it. According to the operator, the average score of enemy planes shot down is three. Jiale scored ten enemy planes shot down! 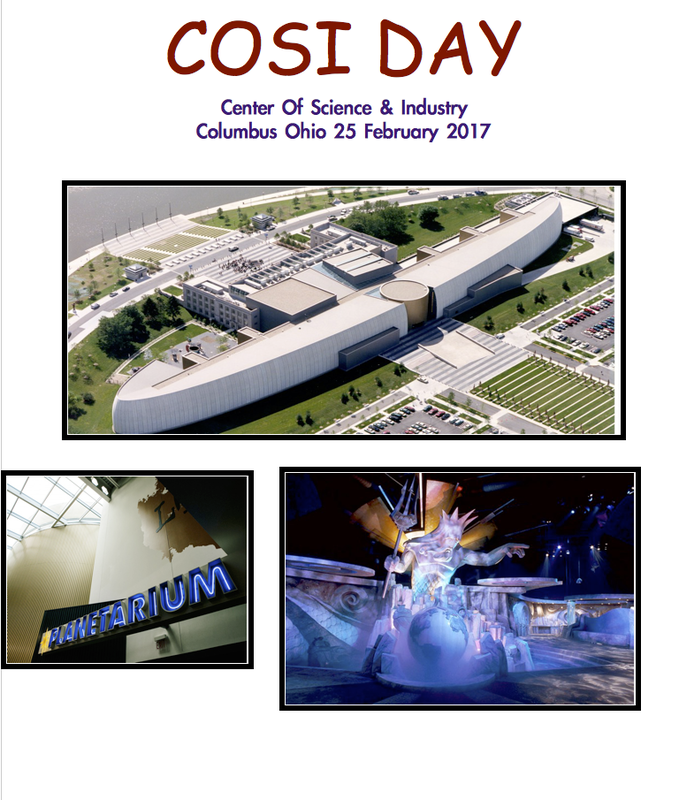 Located in Columbus, Ohio, COSI (the Center of Science and Industry) is a science center serving more than 30 million visitors since 1964. 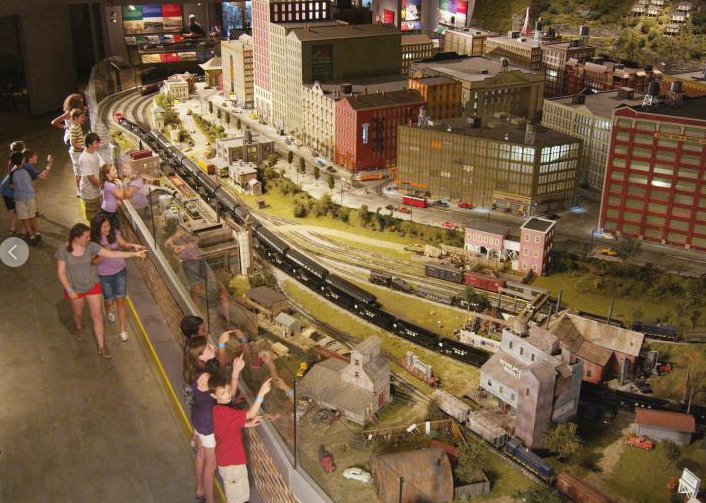 Parents Magazine recently named COSI the #1 Science Center for Families in the country. 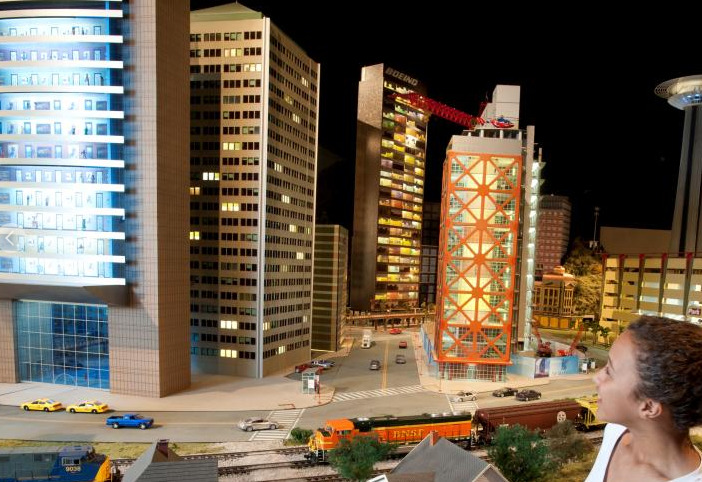 COSI brings science to life with more than 300 interactive exhibits throughout discovery-based and themed exhibition areas, which include: Ocean, Space, Gadgets, Life, little kidspace, WOSU@COSI, Progress, and Big Science Park. The exhibition areas provide experiences for all age levels to creatively combine science facts and learning through play.